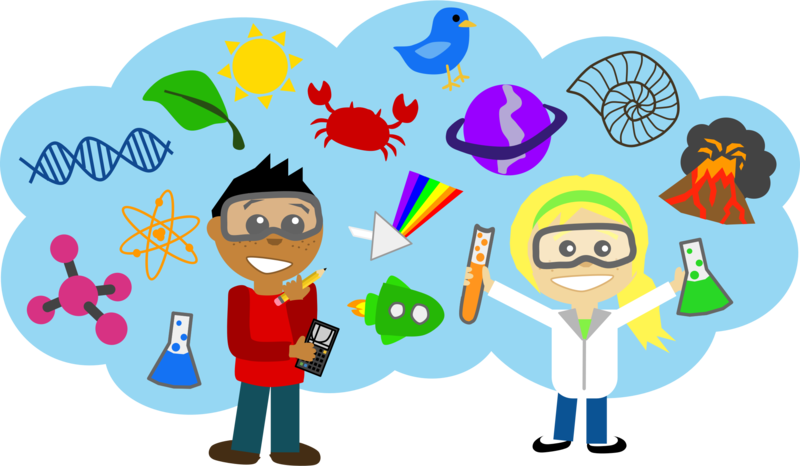 The PTG is thrilled to announce that Meadowbrook and Hanaford are joining forces for a combined STEAM Night on March 14th (also, known as Pi Day!). The event will build upon some of the exciting STEAM work being done in our classrooms and will be filled with science exploration, engineering activities, math fun and more. We need parents to help plan and volunteer for this event. Please sign up on Konstella or reach out to Rebecca Danehy (radanehy1@gmail.com) or Christine Dembinski (christine.dembinski@gmail.com) if you can help.